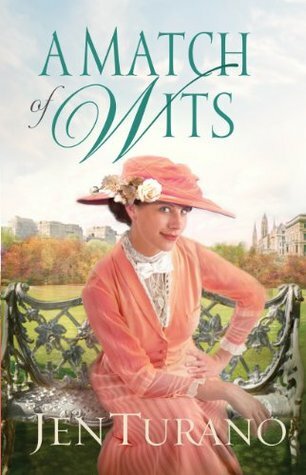 Two years ago, Zayne Beckett’s departure from New York City to meet up with his almost-fiance caused Agatha Watson no small amount of grief. So he is the last person she wanted to stumble upon in her travels as a reporter with the New York Tribune. Looking worse for the wear, he clearly needs to be taken in hand and taken back East to his family. Even though she’s over him, Agatha can’t help feeling sorry for him and realizes she’ll have to be the one to get the stubborn man back home. Zayne has no desire to be taken anywhere. Content to sit and mope over his recent bad fortune and the desertion of his not-quite-fiance, he’s prepared to drag his heels all the way back to New York. That is, until he and Agatha find themselves slipping back into the strangely enjoyable bickering and bantering of their old friendship.